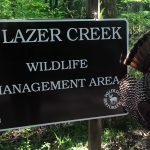 Time is quickly running out to apply for one of Georgia’s 2019 turkey quota hunts. The deadline to apply is February 15. 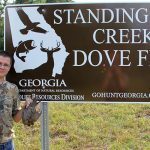 Forty-nine quota hunts are available on 25 of Georgia’s Wildlife Management Areas (See table below). 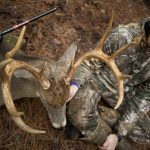 For the hunter without preference points, there are a few options available that should (based on the 2017 drawing) provide you with an opportunity to get in the field this spring, including: the Alapha River 2nd hunt, Big Lazer 3rd hunt, Chattahoochee Fall Line – Almo 2nd hunt, Chattahoochee Fall Line – Ft. Perry 2nd hunt, Chickasawhatchee 2nd and 3rd hunt, Griffin Ridge 3rd hunt, Joe Kurz 3rd hunt, Ocmulgee 2nd hunt, Rum Creek 2nd hunt, and the Silver Lake 2nd hunt. Those with a preference point have quite a few more options and those with two preference points have a great chance of drawing nearly any hunt. 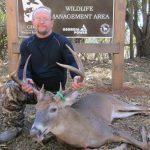 In 2017, only five hunts required more than two preference points to draw, and those were Clybel 1st hunt, Di-Lane 1st hunt, Joe Kurz 1st hunt, River Creek, and the Rum Creek 1st hunt. To see the full draw odds from the 2017 quota hunts, click here. 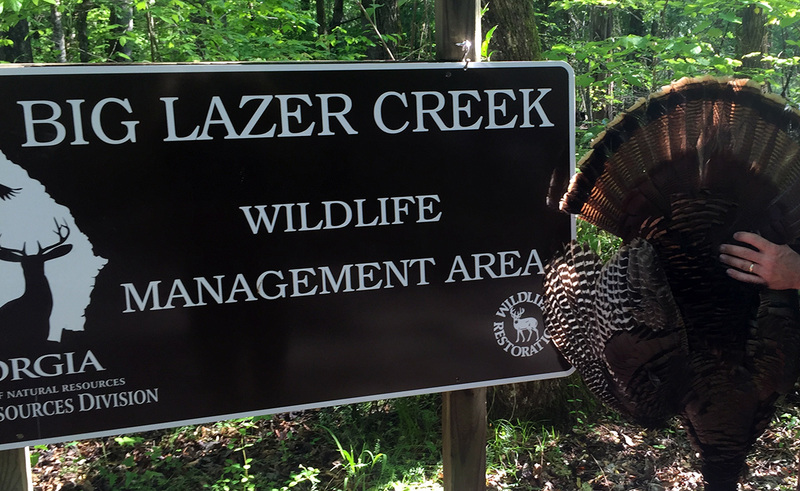 To apply for a 2019 turkey quota hunt, click here. Standing Boy Creek WMA Q10 Apr. 20-28 s Archery only.